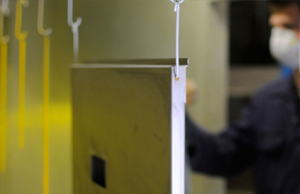 Providing Sheet Metal work in Nottinghamshire for almost thirty years we have established an envied reputation for quality, reliability and value for money. 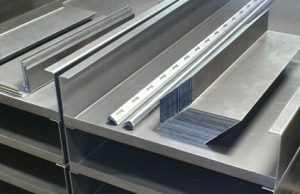 Our Sheet Metal work services have been used by a great many well respected companies and high street names for many years.Together with our own range of Medical and hazardous substance cabinets we are pleased to provide a bespoke sheet metal work service in Nottinghamshire and throughout the UK. Please contact us to discuss your Sheet Metal work requirements if you are in Nottinghamshire or beyond, we would be happy to discuss your requirements. H.E.C Showman have successfully manufactured bespoke sheet metalwork and fabricated metal work for over twenty years, gaining a reputation envied by our competitors. 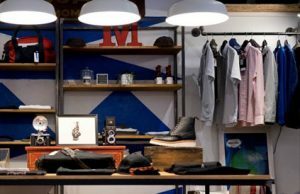 Manufacturing bespoke retail metal work has been the cornerstone of our business for over thirty years and even though we have now diversified into the manufacture of our own products, bespoke retail metal work is still an important part of our business. Powder coating looks like a traditional Paint finish but a good powder coat finish is a bit like Armour. HEC Showman offer a comprehensive bespoke welding services, specialising in industrial and commercial metal work. 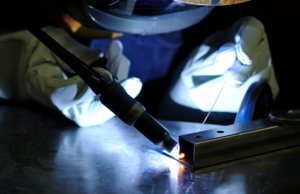 We offer such services as MIG welding, TIG welding, Spot welding and Brazing.